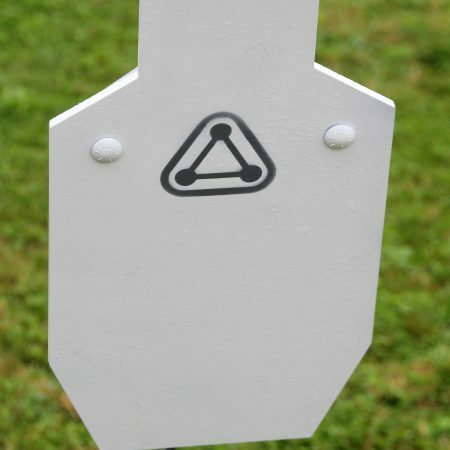 Steel targets for training, plinking, or just plain having fun! Different targets for different applications ranging from pellet falling targets to AR500 steel targets for large caliber shooting at distance. All targets come complete with hardware and assembly instructions.